RETRO KIMMER'S BLOG: MICHAEL BOLTON'S AMERICAN DREAM DOCUMENTARY SCREENS MAY 15 FOR ONE DAY! 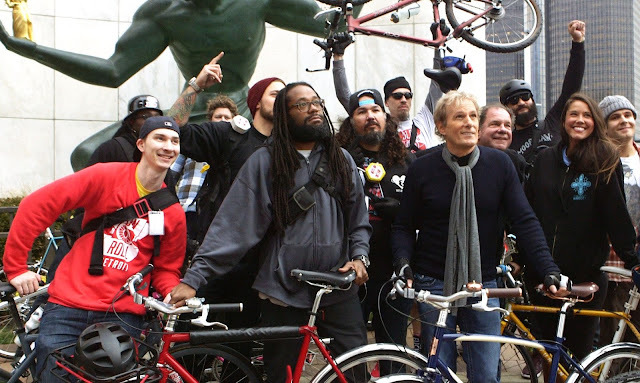 MICHAEL BOLTON'S AMERICAN DREAM DOCUMENTARY SCREENS MAY 15 FOR ONE DAY! The comeback of Detroit is poised to be the greatest turnaround story of American history. American Dream: Detroit illustrates why the history and the future of Detroit matters in the global landscape. 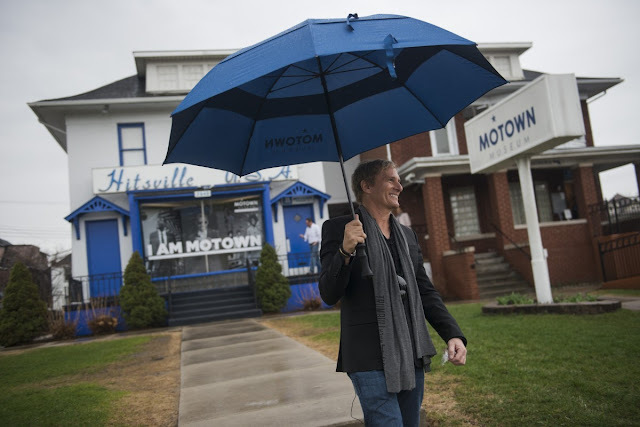 Grammy winning singer Michael Bolton celebrates the golden age of Detroit - featuring its native entertainment legends like Francis Ford Coppola, Jerry Bruckheimer, Aretha Franklin, Smokey Robinson, Alice Cooper, John Varvatos and many more - and reveals the landscape of the new Detroit being built by young visionaries as well as entrepreneurial moguls. Told through the eyes of Bolton's own discovery, this important story has remained until now largely obscured by mainstream media's preference to portray only the devastation of the city's downfall. This is the story of the American Dream. A few years back I went to the grand opening of John Varvatos' Clothing store on Woodward in Downtown Detroit. Michael Bolton was there with John and Alice Cooper. I wondered then why Michael was there. Not who I would expect to see at a Detroit Rock Fan's (Varvatos) store opening. 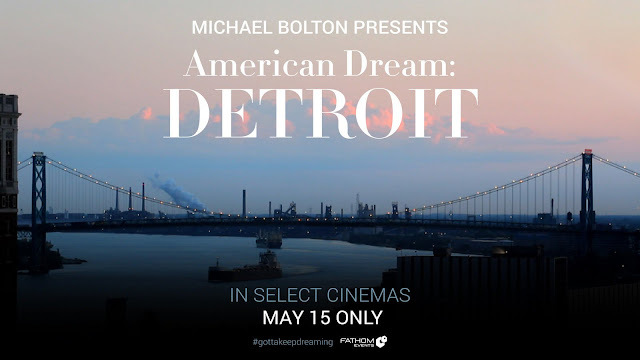 Michael Bolton's documentary illustrates why the history and the future of Detroit matters in the global landscape. Told through the eyes of Bolton’s own discovery, this important story has remained largely obscured by mainstream media’s preference to portray only the devastation of the city’s downfall, until now. This is the story of the American Dream. The documentary features insights from Aretha Franklin, Smokey Robinson, Francis Ford Coppola, and Alice Cooper. Can’t wait? Here’s a preview. 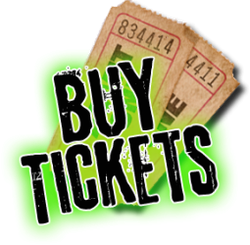 Tickets go on sale through Fathom April 13. True Michael Bolton fans can order them at his website April 11. Some of you may remember when I set out to make my album Ain't No Mountain High Enough: Tribute to Hitsville, back in 2012, I made my very first trip to Hitsville Studio A! And that's where this journey of exploring Detroit's incredible history began. Over the past 5 years, I have met some of the most amazing people who are all driven by a common mission, to bring back the new Detroit and with it to rebuild the American Dream. I will introduce them to you over the next several weeks and share with you our collective journey -- in cinemas on MAY 15! I could only capture a window into all that is going on in the new city of Detroit but I hope you get a chance to visit yourself! And most importantly, I hope you get inspired by this film to create your own American Dream wherever you may live. Here's a private link for you to pre-order tickets to the world premiere of AMERICAN DREAM: DETROIT, in a theater near you on MAY 15 ONLY!